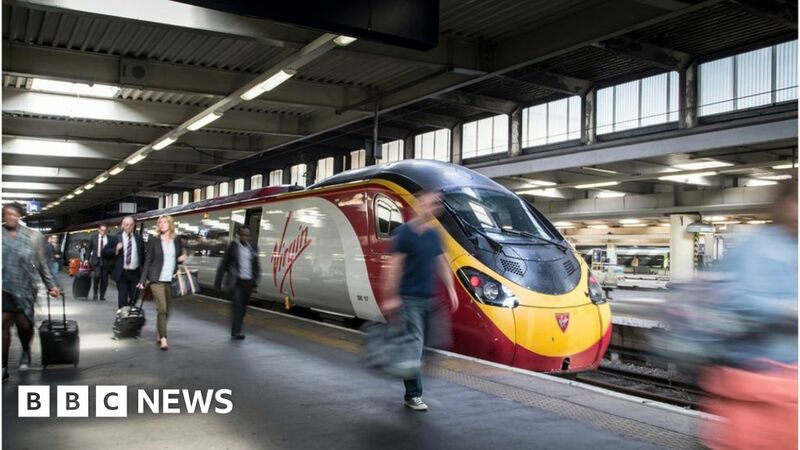 Nearly 2,000 people travel between Glasgow and London every day by Virgin Trains - an increase of almost a third in six years, according to new figures. In the last financial year, the operator carried 688,026 passengers between Glasgow and London - roughly 1,885 a day. The figure represents a 29% increase from 2012-13. The number of people using trains between Glasgow and London increase by almost a third in six years.